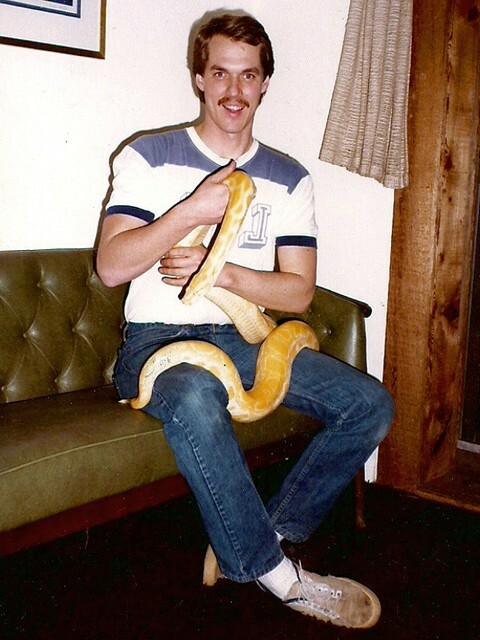 People often ask me how I got interested in snakes. I always answer, "I didn't get that way, I WAS that way!" I really don't remember a time when I wasn't trying to catch, keep or breed some kind of reptile. My parents were supportive but, that said, we had the "no snakes rule" at our house. I kept mostly turtles in those days. My grandfather would bring me box turtles he found crossing the road. I'd keep them until they escaped the flimsy outdoor enclosures I'd constructed for them. In 1963 a friend's mom brought me an adult red eared slider (Trachemys s. elegans) that she found on the road. I kept that turtle for the next 40 years, even bred her a couple of times when I was in grade school. 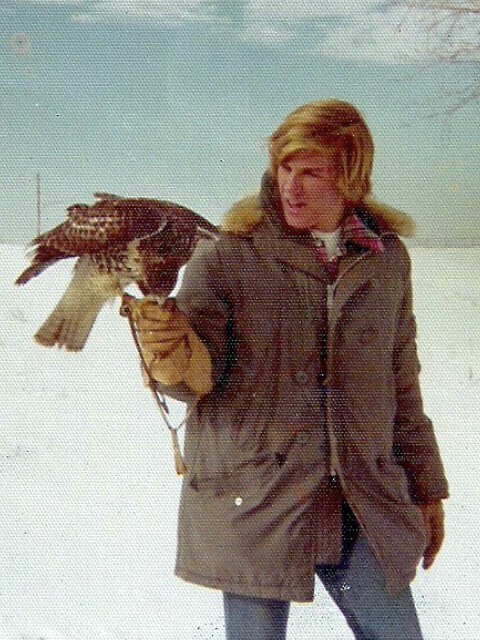 I pursued my interests through high school and college, eventually getting a BS in Biology from the University of Kansas and a Master's Degree in herpetology there as well. I left the university in 1979 with a great education and no idea what to do with it. I had no interest in teaching or research. I'd worked part time at a large clothing store in Kansas City while attending college and, faced with some of the hard realities of life, went to work there full time. I was promptly transferred to Oklahoma City and became assistant manager of their downtown store. After a stint as assistant buyer I became manager of one of the company's suburban stores were I remained until August of 1988. In 1983, though, something happened that changed the course of my life. While reading a National Geographic magazine in a barber's chair I came across an article on the wild animal trade in Thailand. 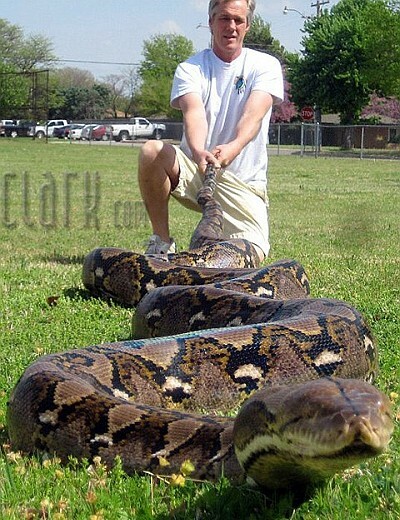 Featured prominently was a picture of a Thai animal dealer with an albino Burmese python around his neck. While these snakes are common place these days, it's hard to imagine the impact that snake had on me then! I'd been breeding the species since 1974 and entertained a fantasy that, if I just had that snake, maybe I could make some wonderful yellow babies. Sometime later that year that same snake appeared on the monthly price list of reptile dealer Tom Crutchfield. 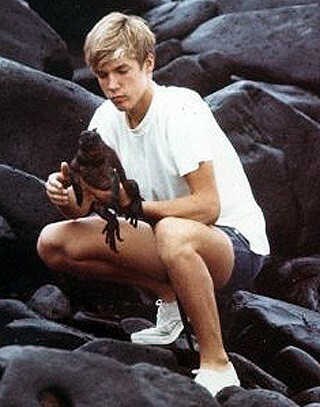 Tom and I eventually worked out a deal for me to borrow and breed that snake. I produced heterozygous babies that season and in 1986 hatched the first captive born albino Burmese pythons. I sold some of those babies for more money than I made in a year at my clothing store job. 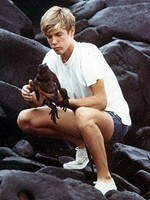 In 1988 I left that job to pursue reptile breeding full time. Over the next few years I obtained, bred and produced the first of most of the Burmese and reticulated python morphs as well as some ball python mutations, including the first albino ball python. 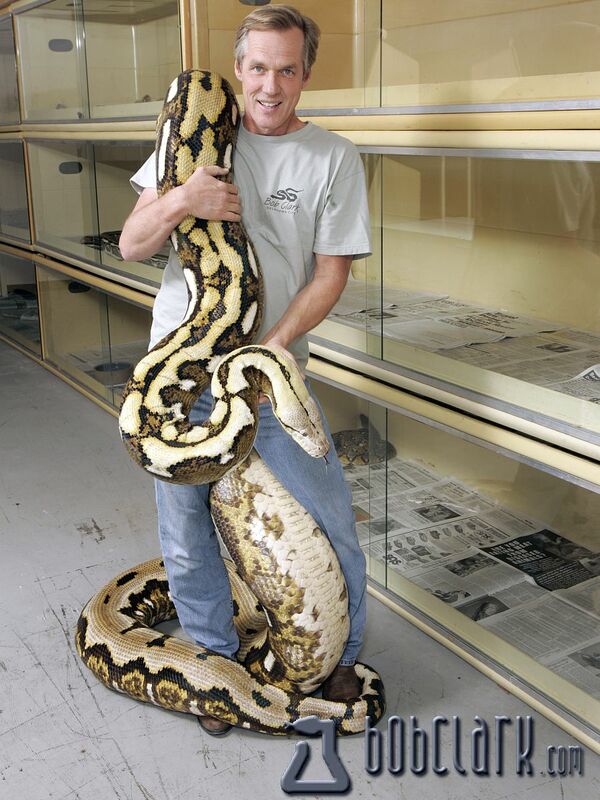 I'm also proud that I've produced raised and sold the current Guinness Record for the world's largest snake.